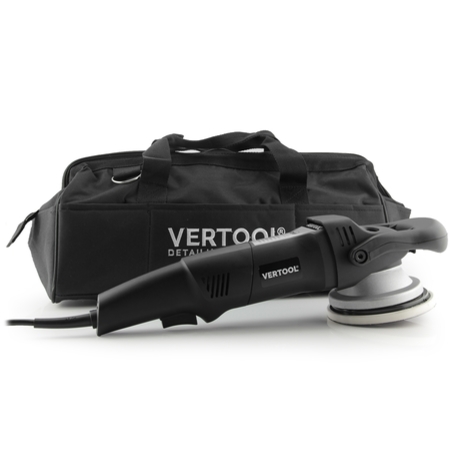 The Vertool Force Drive is a dual action polisher that offers the safety and usability of a dual action polisher with the cut of a rotary. The Force Drive features a direct drive mechanism which forces the pad to both rotate and oscillate with no allowance for slippage. 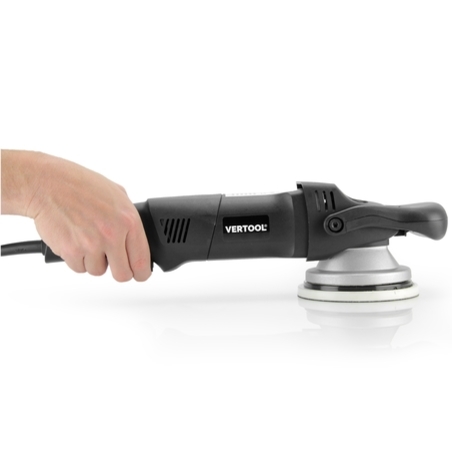 It features a locking trigger that means you don't need to hold the trigger down when polishing. 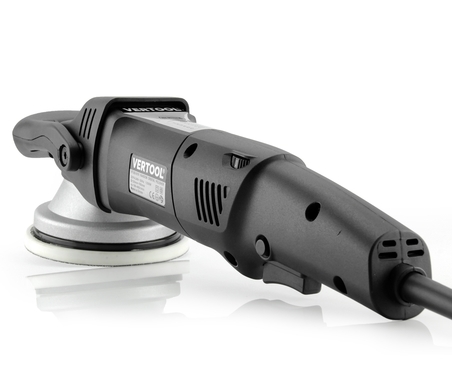 Like standard dual action polishers, the Force Drive rotates and oscillates meaning it generates less heat than rotary machines. It does however feature a direct drive mechanism like rotary machines. 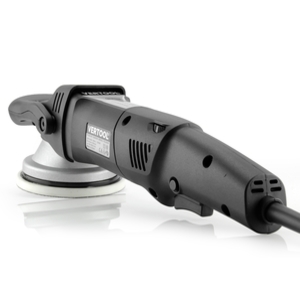 This combination means it’s safe and easy to use yet more than powerful enough to remove all swirl marks and scratches.